Xiaomi has confirmed the start of its initial public offering of shares in Hong Kong. The company will sell 108.98 million shares to local investors and 2.07 billion in an international offering, at a price range of HKD 17-22 per share. Subscription starts 25 June, and the shares are expected to trade from 09 July. The underwriters will have an option to increase the size of the offering by 15 percent and sell up to another 327 million more shares. 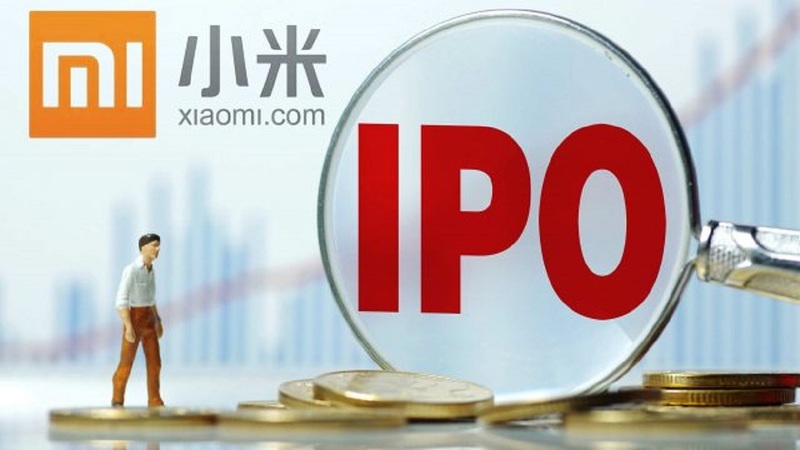 Assuming an offer price of HKD 19.50, the mid-point of the range, and that the over-allotment option is not exercised, the net proceeds from the IPO would be HKD 27.56 billion (EUR 3 billion) after fees and costs, Xiaomi said. The company said it would around 30 percent of the proceeds for R&D on core product lines such as smartphones, smart TVs, laptops, AI speakers and smart routers; 30 percent to expand in the fields of IoT and lifestyle products and mobile internet services, including AI; and 30 percent to drive its global expansion to new markets. The remaining 10 percent would be for general working capital.